Waltham Forest Council has won £27m Mini Holland funding from TfL to make our streets more attractive for walking, and to introduce measures to make our roads safer for the many people who want to cycle. This is a once in a lifetime opportunity. If we don’t remove rat running traffic and build cycle tracks our funding will be taken away. And this money will pay for so much more than modal filters and cycle tracks, such as better junction crossings for people on foot, and other public realm enhancements including tree planting, pocket parks, pavement upgrades, and traffic calming measures. 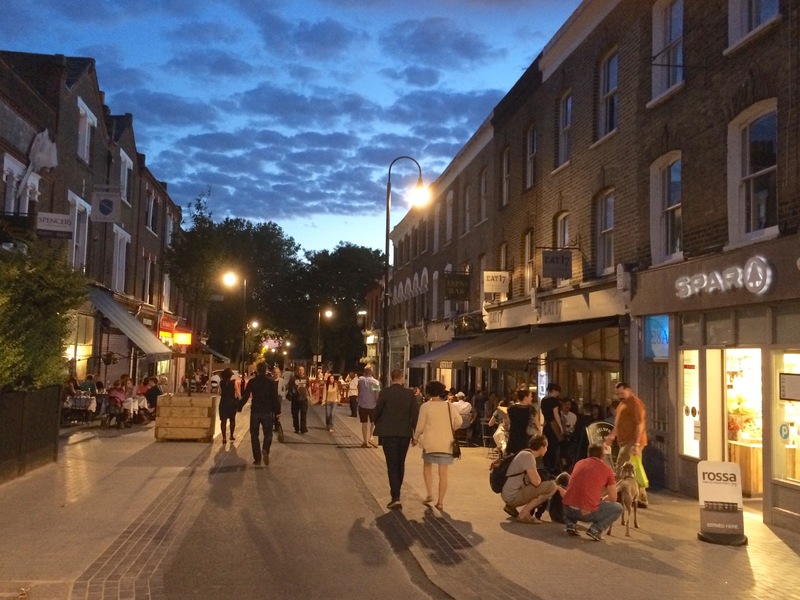 Look at the before & after photos below showing improvements that have already been made in Walthamstow Village … wouldn’t you like to see more of this across our borough? Click here to support Mini Holland and help us get our message heard.